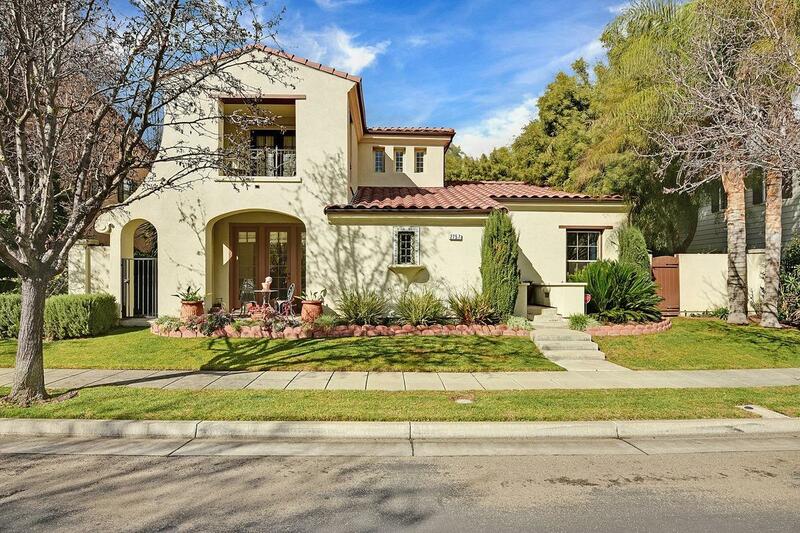 This Spanish style Redbridge home is spectacular and a must see! The home includes 3 beds, 2.5 baths, a large master suite with french doors leading onto a balcony, office space, granite in kitchen and baths, stainless appliances, updated master bath with heated floors, bar area with dual zone wine chiller, new carpet and custom paint inside and out, new Brazilian bamboo floors upstairs, custom built ins, mahogany front door, alarm system, and dual nest thermostats. Seller will consider selling furnished.